​We deliver high-end vacation services in private luxury villas. ​From private chefs ...to bell, to concierge, to house keeping we offer it all. Are you ready to graduate from the Presidential Suite? Are you looking for the most relaxing vacation accommodation? Oceans Royale is your partner for planning a luxury experience for your next vacation. We are a one-stop shop for your luxury accommodation experiences. In addition we offer extensive and in some cases exclusive activities through our local partners. ​Oceans Royale provides the experience of a Presidential Suite, located in private luxury homes, making homes into personal hotels. Your personal hotel will have all the services and amenities that you have come to expect from five star hotels. ​Location, Location, Location... We have picked luxury homes in prime locations, each with unique features to suit your needs. Quality and location are our focus for personal hotel properties. ​Our services include short term vacation rentals on the island of Oahu. 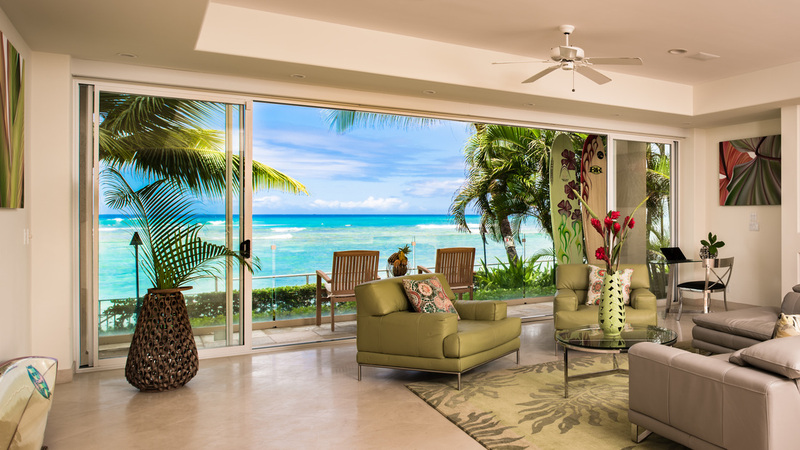 We provide vacation services for properties located on Oahu near Waikiki beach. As vacation rental managers, we ensure the property is clean and full of amenities needed through out your stay. We make sure your stay goes smoothly without interuptions.